#4 What is my unique purpose? 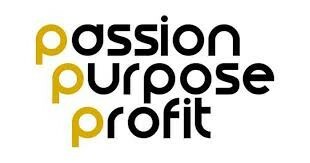 Learn how to profit living your purpose & passion. 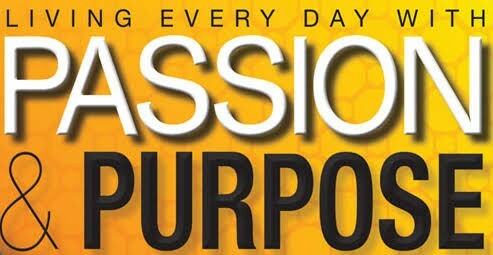 Ever felt like you missed your calling or there is something you have always loved? Are you sick of the daily grind, working on someone else's time? Be empowered to be the leader you deserve to be! Lets make half our middle aged women ageing in poverty a myth. and actor, author, speaker & founder Tula Tzoras, coined by the media as your inspiration genie with exercises to help you access your unique purpose and make your statement! 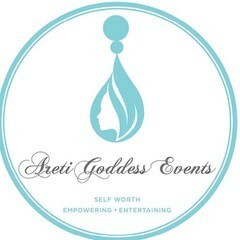 The Areti Goddess Events are Proud Supporters of Global Sisters. For amazing testimonials, footage and interviews click on the website link above.